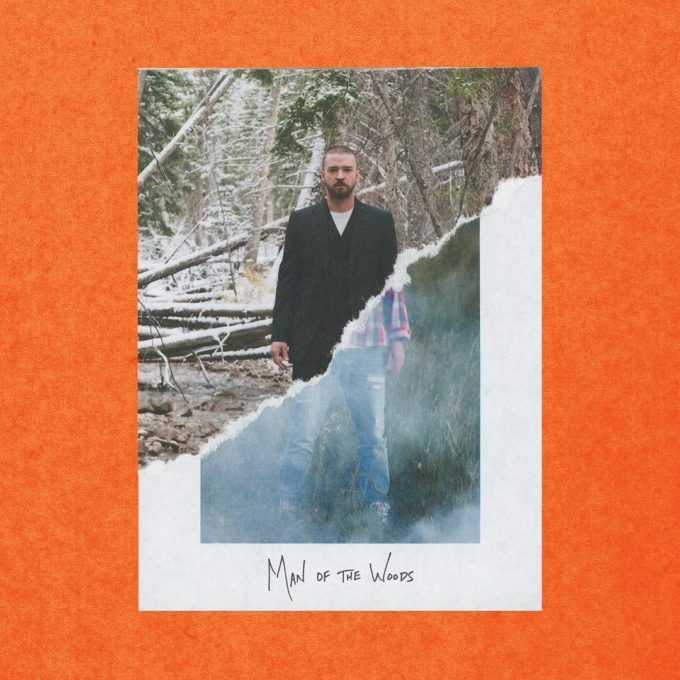 When Justin Timberlake kicked off the campaign for his new album Man of The Woods last month, it was pretty clear that the core sound of the project will not be R&B or Hip-Hop. Now that the album is out for the world to hear, it’s at least clear that it’s not a Country album as previously assumed by some. The album’s sonics are incredible and deserves a few listens even if you’re not into the sound. Based on the first day’s sales, HDD projects that Man of the Woods will move 300-350k copies in the first week. They note that this is very early lead as his halftime performance on Super Bowl on Sunday may push that number above 400k if the response is positive. JT also has a Target-exclusive deluxe CD and vinyl but considering the demand for physical copies is shrinking, only time will tell if that will have any significant impact on the album’s totals at the end of the week. JT’s lowest first week total of his career has been for his last album The 20/20 Experience – 2 of 2 at 350k. Will he be able to beat that? Stay tuned.